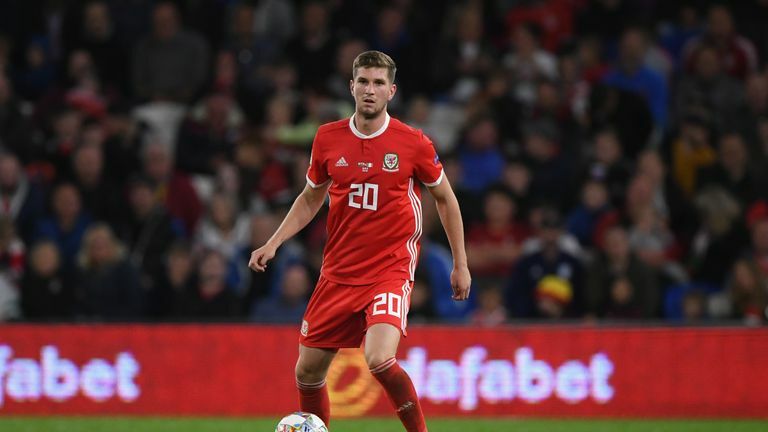 Wales and Bournemouth defender Chris Mepham believed his career had ended before it had begun when he was released by Chelsea at 14-years-old. Mepham moved to the Premier League in January for £12m following his arrival from Brentford, where he made 43 Championship appearances after joining the club’s academy from non-league side North Greenford United in 2012. The 21-year-old, who has started in Bournemouth’s last five top-flight matches, suffered failed trials at QPR and Watford before he was scouted by the Bees and was called up to Ryan Giggs’ Wales squad for the first time last year.